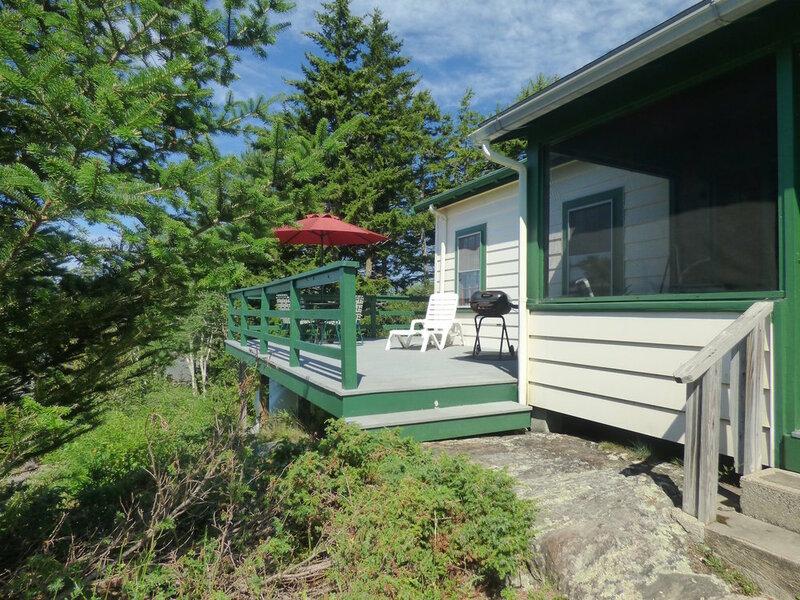 'The Lookout' is perched high on a ledge at Bay Point. 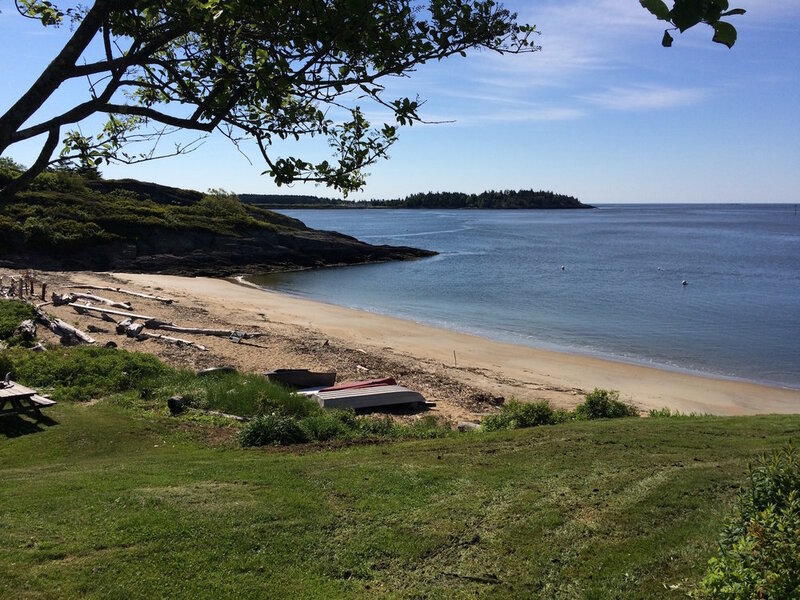 The three bedroom cottage plus studio, located on the mouth of the Kennebec River, has a majestic view of Fort Popham at Popham Beach. 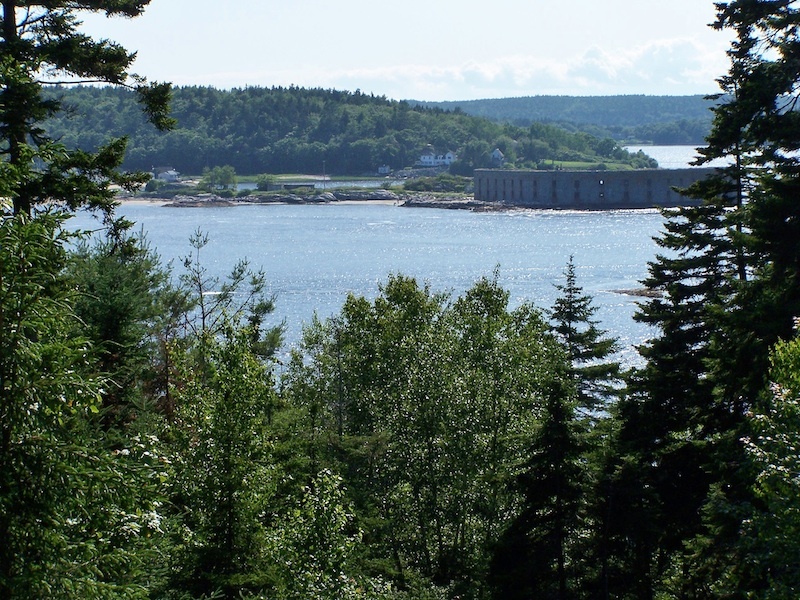 The Fort was built by the Union Army during the American Civil War to protect the towns along the Kennebec River from the Confederates. 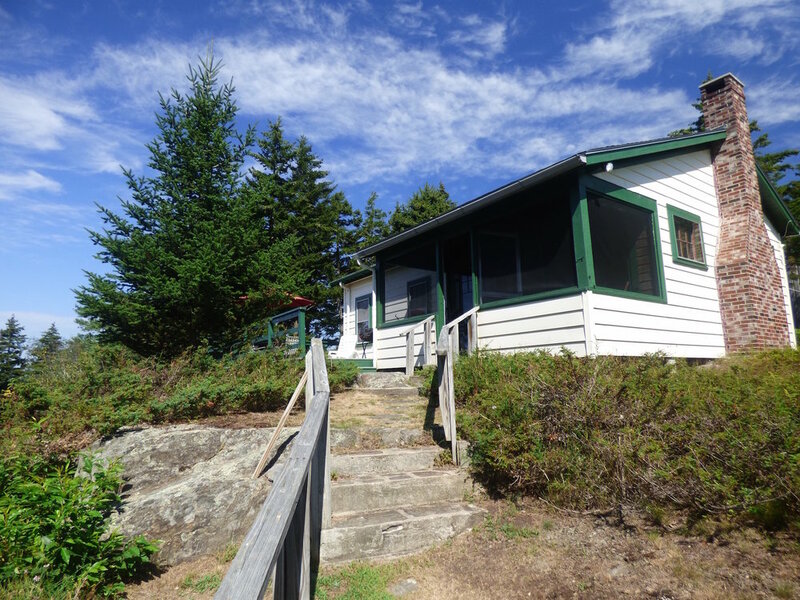 This cottage has access to a beautiful sandy beach . . . less than a 5 minute walk. 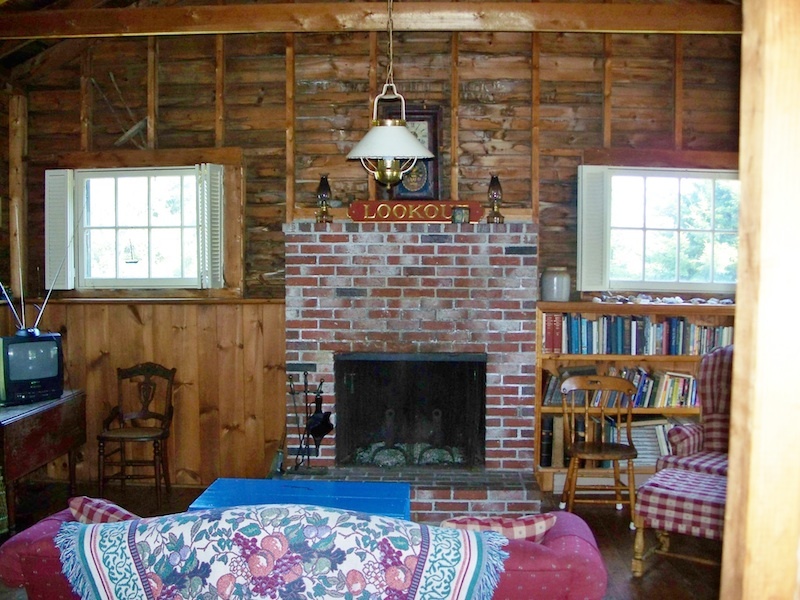 Enjoy the seclusion of the cozy cottage and the ambience of the living room's fireplace. 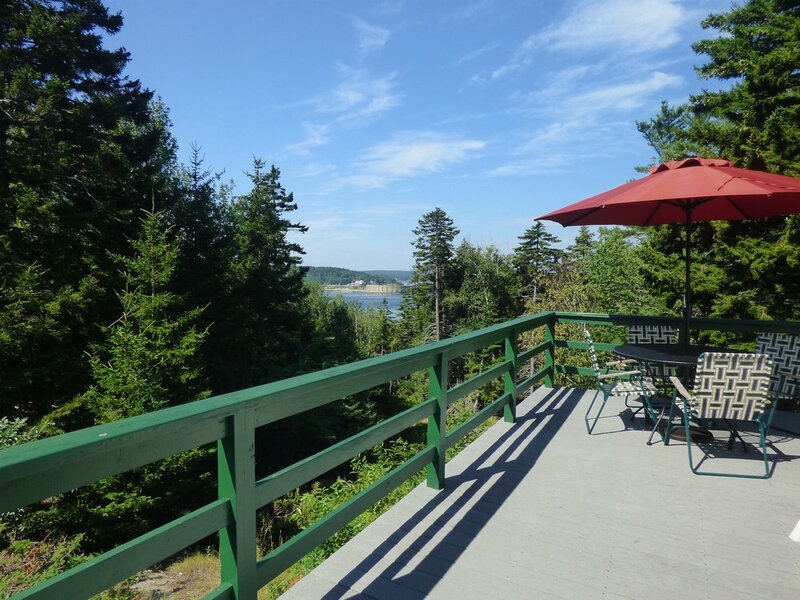 The large front deck offers a peaceful view of Fort Popham and casual grilling and dining. 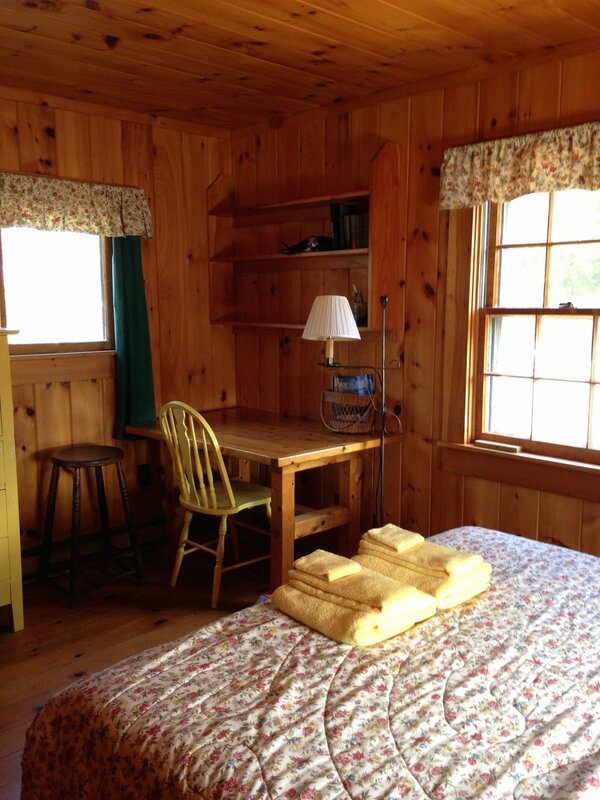 The perfect spot for those who just want to get away to a quiet place along the Maine coast. 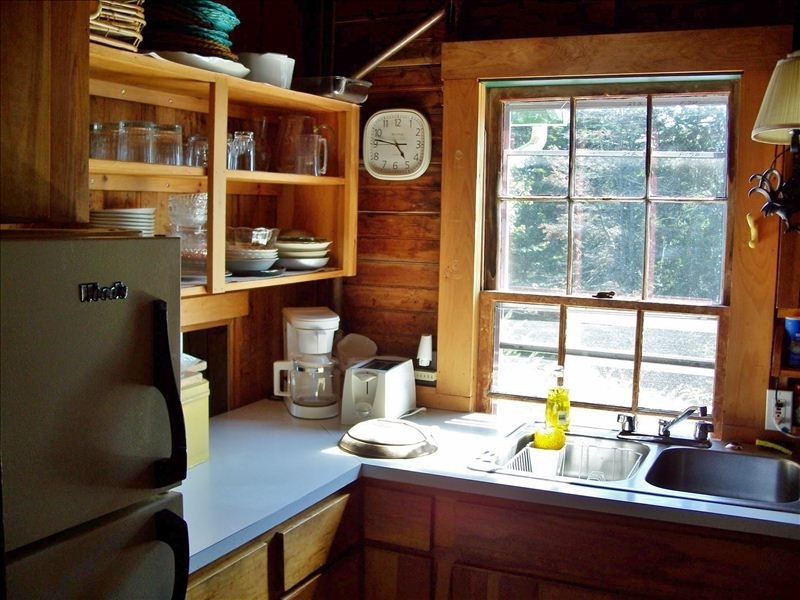 The main cottage has a full kitchen: microwave, range, coffee maker toaster, refrigerator. 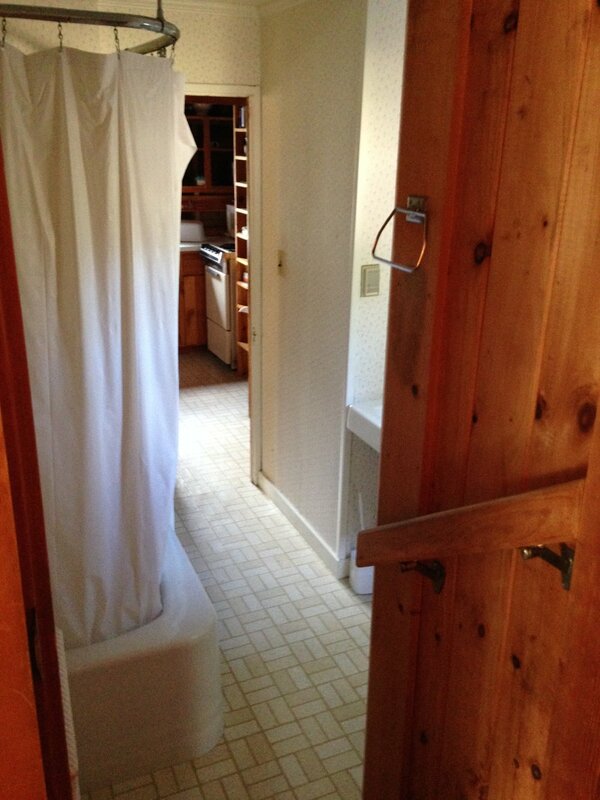 There is a full bath and three bedrooms. 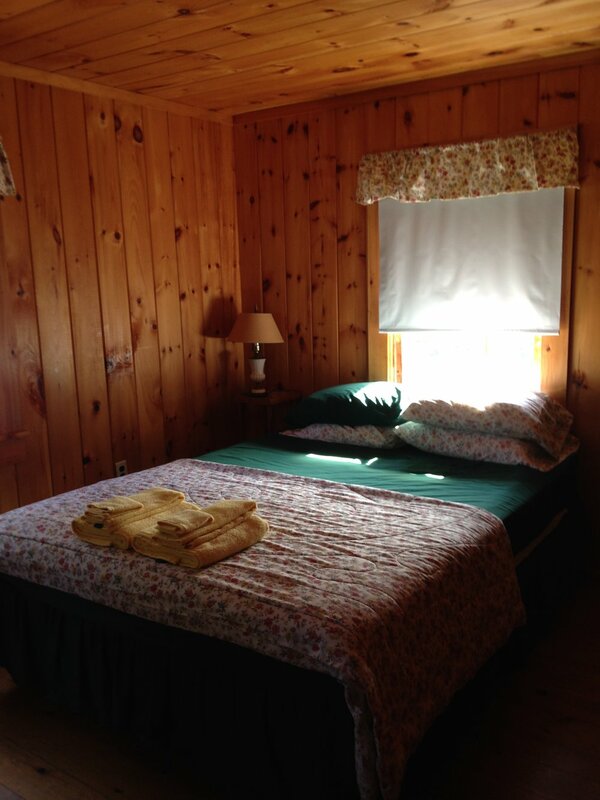 The master bedroom has a queen bed and 2 bedrooms with single beds. 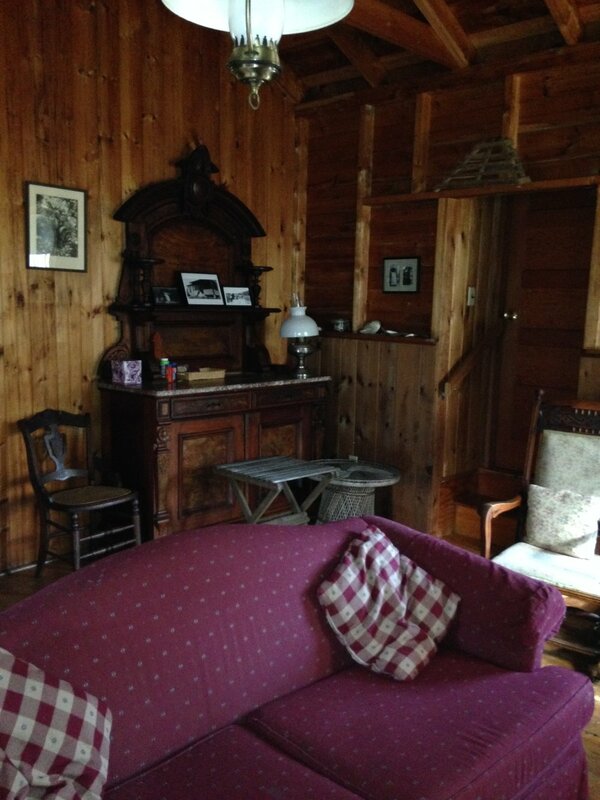 There is a separate studio with twin beds, its own full bath and loft. In addition there is a laundry room with a washer/dryer. 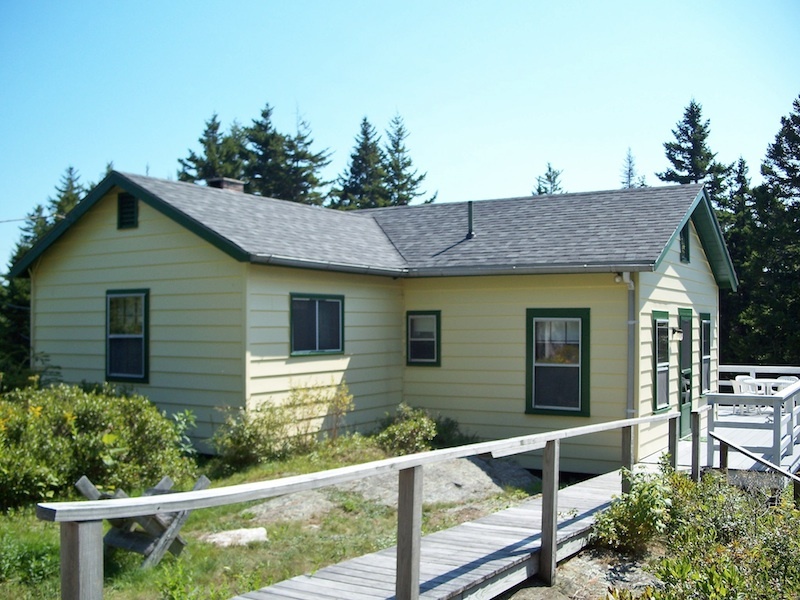 This cottage and studio will accommodate 6-8 people. 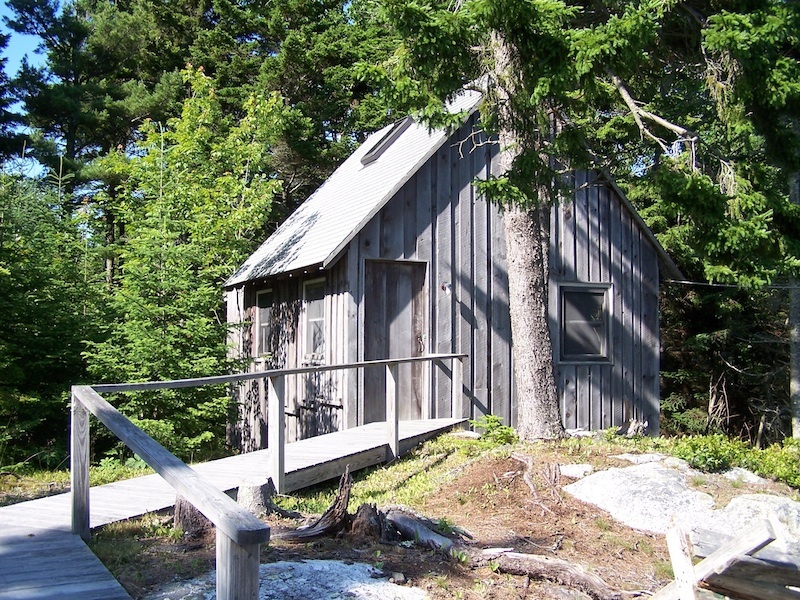 Stunning view with Maine cottage charm.